306 Squadron Seat is designed to be used with bucket style seat pans found in most warbirds with little or no headroom restrictions. 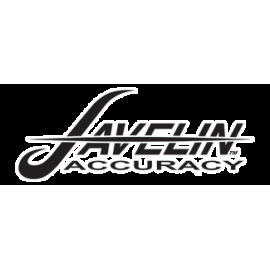 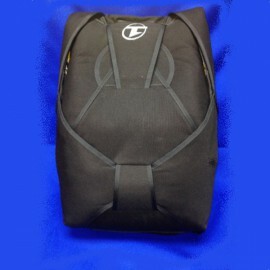 Please contact us for available stock and current production times. 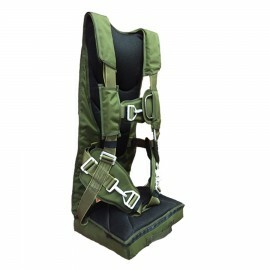 The Model 306 Squadron Seat Pack measures 13" (33 cm) front-to-back by 16.5" (42 cm) side-to-side by 6.5" (16.5 cm) thick in the seat; 1.5" (3.75 cm) thick throughout the back. 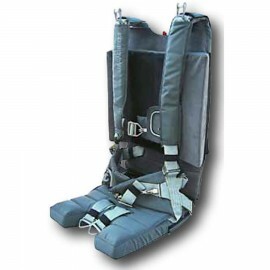 The pack and cushion combination are shaped to fit fully into the seat to provide a large stable, and comfortable seating area for the pilot. 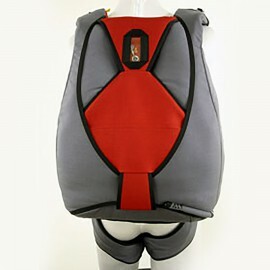 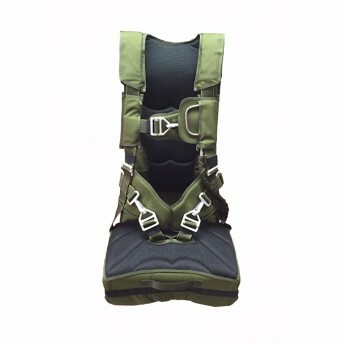 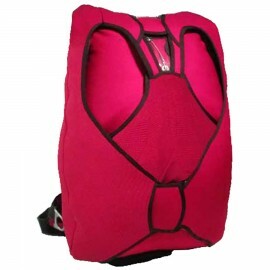 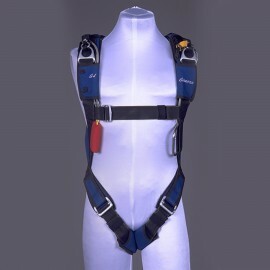 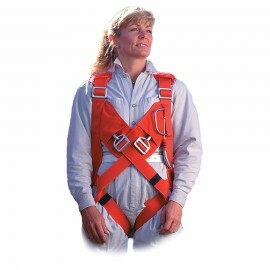 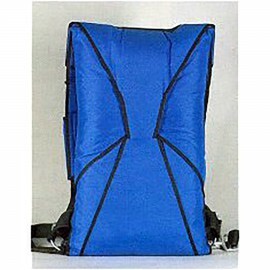 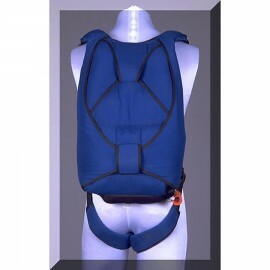 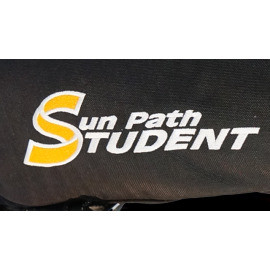 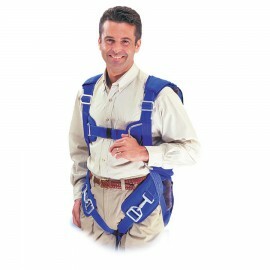 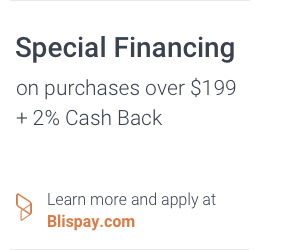 The harness is fully adjustable in the main lift webs (vertical straps), as well as in the lumbar area to ensure proper fit, provide support, and remain comfortable. 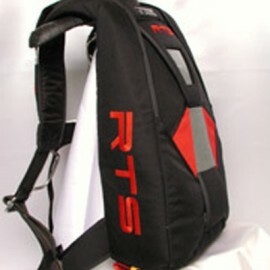 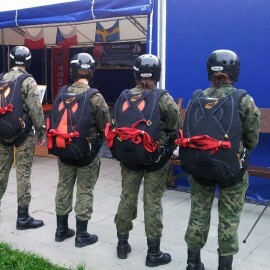 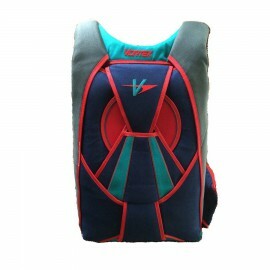 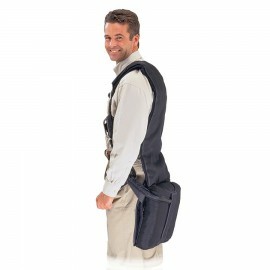 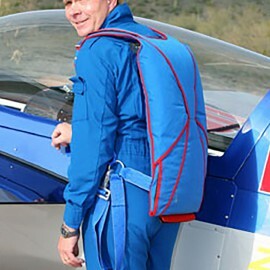 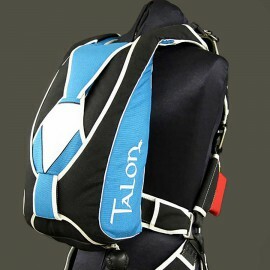 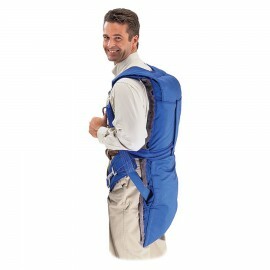 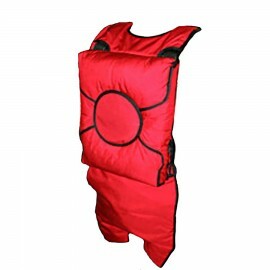 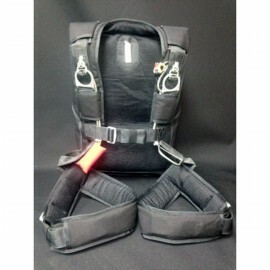 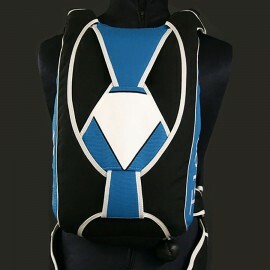 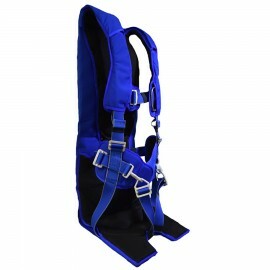 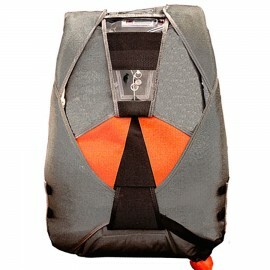 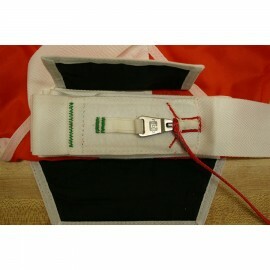 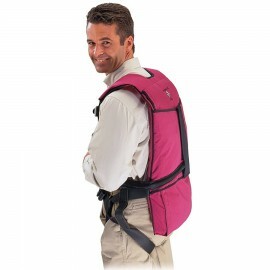 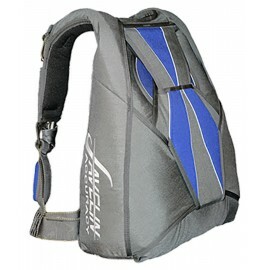 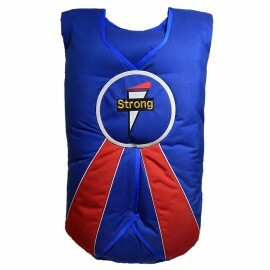 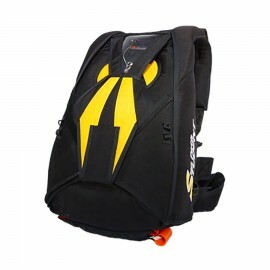 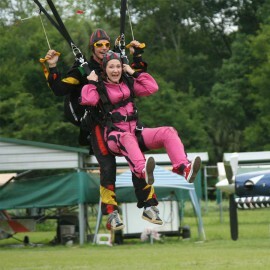 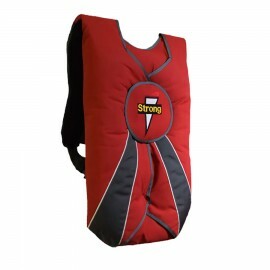 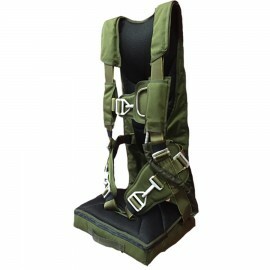 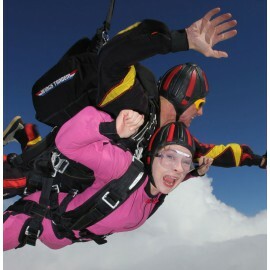 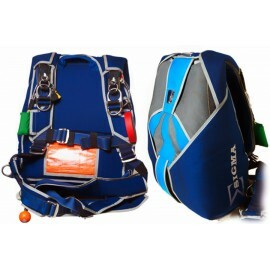 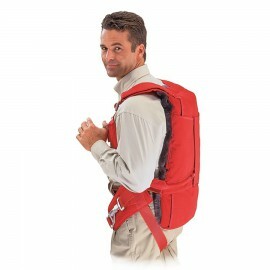 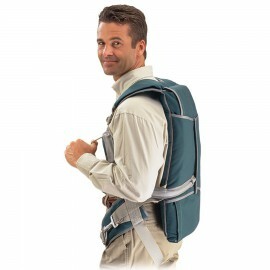 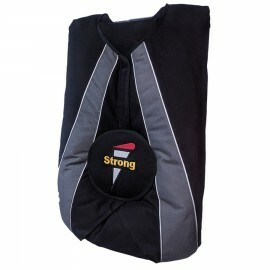 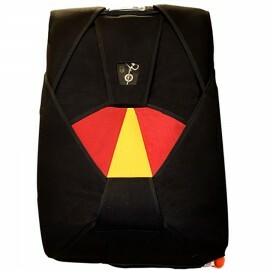 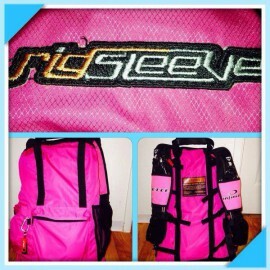 Choose the Standard Harness or the Aerobatic Harness at no additional charge.